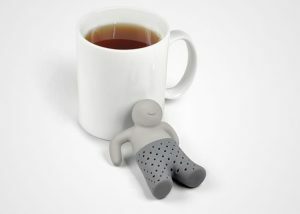 Whether you’re looking to personalize your cup of tea, get a laugh at your next party, or just add some creativity into your cupboard, you’ll love these funny tea infusers. 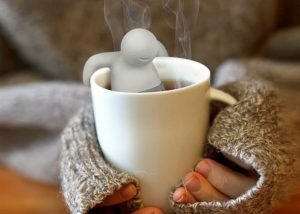 Here’s a list of some awesome tea infusers we found. These will be sure to catch your co-workers eyes, and add some fun to your day. 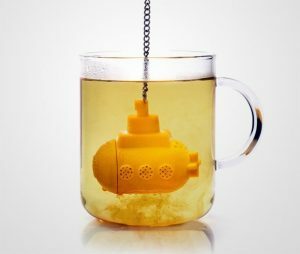 Submerge yourself in the world of tea with this YELLOW SUBMARINE! This novelty infuser is one of our favorite ways to brew a morning tea. Sit back, relax, and mana-tea. Bob is one of our favorite infusers. 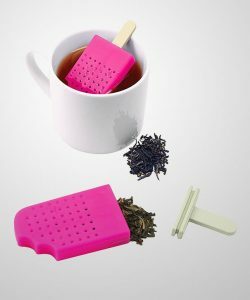 Easy to clean, this funny tea infuser is oddly mesmerizing as well. We’re going to be completely honest, we envy Bob, he seems laid back and relaxed and we like that. Nostalgic, funny, awesome. What more can we say? 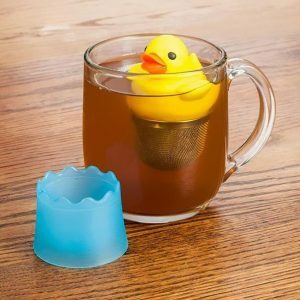 Fill this duck with mini ducks by steeping a cup of our “What the Duck! ?” loose leaf tea. RUN, HIDE- it’s a TEA-REX!! 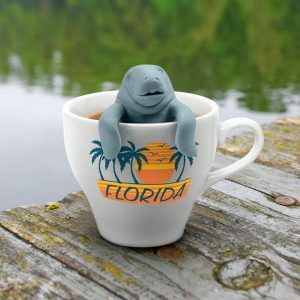 TEA-REX is a fun way to steep your favorite cup of tea. Which infuser did you like best? Let us know in the comments below! Some of these infusers can be found in our Tea Shoppe, so be sure to head over and check them out today. This entry was posted in Funny, Infusers. Bookmark the permalink.